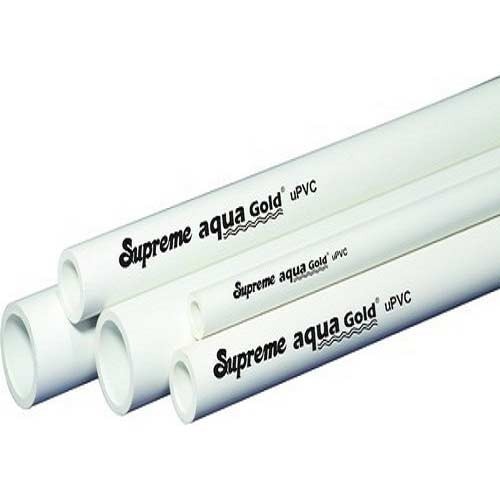 We "JD Traders" are the leading trader and wholesaler of a comprehensive assortment of PVC Pipes, GI Pipes, MS Pipes, PPR Pipes, HDPE Pipe Fittings, etc. These are appreciated among clients for their robust design and extended durability. We are the renowned trader and wholesaler of an extensive assortment of PVC Pipes, GI Pipes, MS Pipes, PPR Pipes, HDPE Pipe Fittings, etc. Our products are procured from the most reputed vendors of the industry. These are designed using the best grade raw material and sophisticated technology in compliance with the international standards. The offered range is widely praised among clients due to its durability, fine finish and low maintenance. These products are offered at the most affordable prices and are delivered safely at clients’ end within the specific time frame.